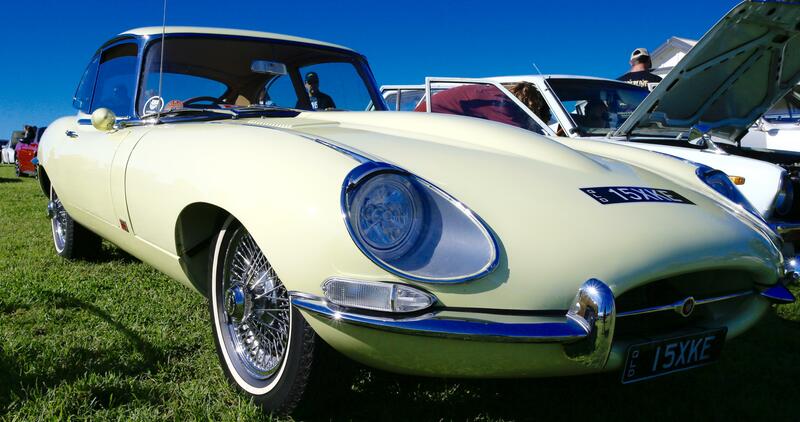 We have known this car since Cars and Coffee Byron Bay started way back in 2015. It has been to many of them and it is always in perfect condition and spotlessly clean. Noel, the owner, makes sure he parks just a little further away from other cars to avoid any knocks and bumps. 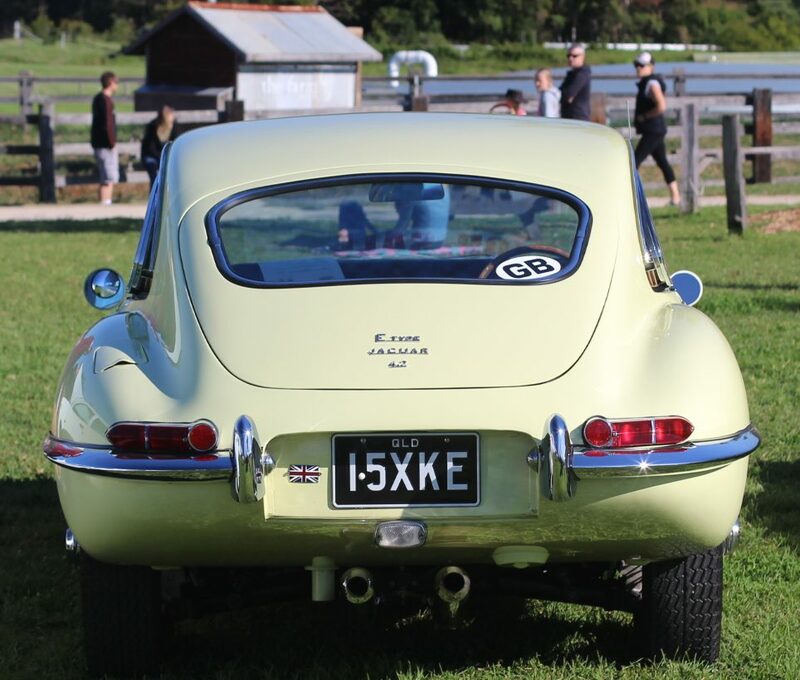 Perfect for the E Type enthusiast. 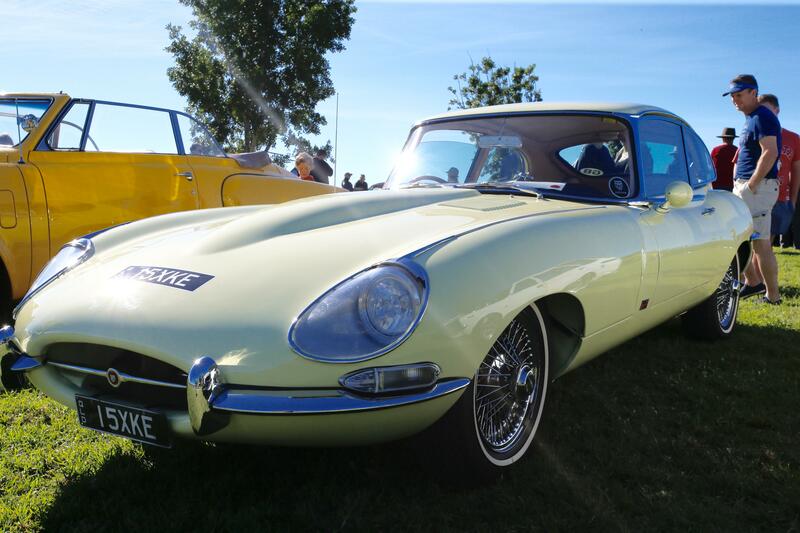 This stunning 1968 2+2 Coupe presents immaculately in its original factory exterior and interior colour scheme of Pale Primrose and Beige. Series 1 ½ cars retain many of the external features of the classic Series 1 cars with the internal changes of the Series 2 safety improvements. This is a 4.2 litre car with a 4 speed manual gearbox and factory air conditioning as delivered new. Receipts and photos are available supporting the restoration. 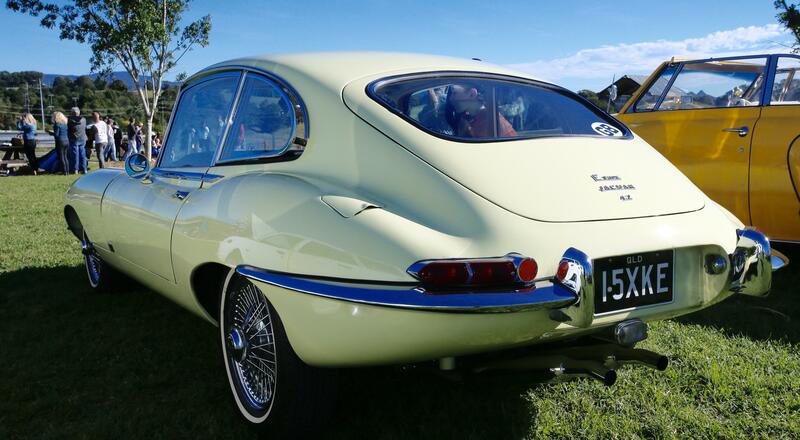 The car was professionally converted to RHD, new Air Conditioning system was installed and the independent Rear Suspension (IRS) was rebuild with the European 3.07:1 diff ratio by Terry Lippincott Jaguar. The previous owner rebuilt the drive train, rebuilt the head including valves, standard E Type cams, buckets and shims, rebuilt the gearbox with new bearings, rebuilt the tail shaft and universal joints, reconditioned both the brake and clutch master cylinders, replaced the Webbers with triple SU’s and reinstalled the correct factory headers, installed an MSD ignition system, installed a new water pump and hoses plus electric fan for the cool kat radiator, replaced new wood dashboard. 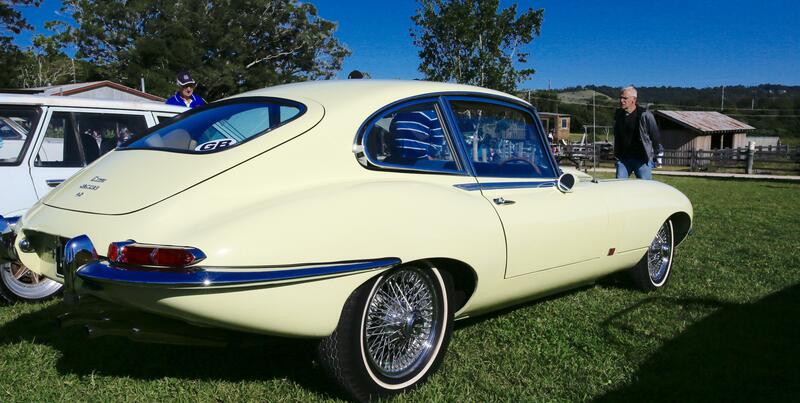 This car has a Jaguar Heritage Trust Certificate. 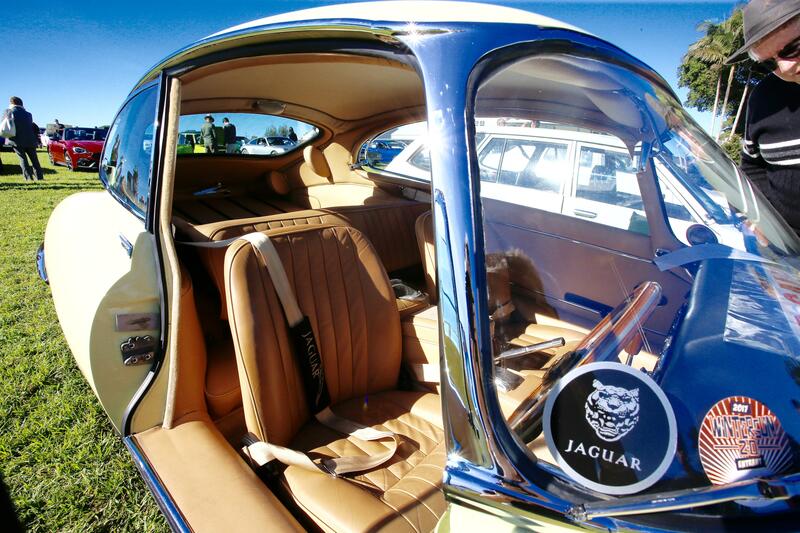 The car was manufactured in February 1968. This car is in excellent condition for the enthusiastic buyer a great investment.